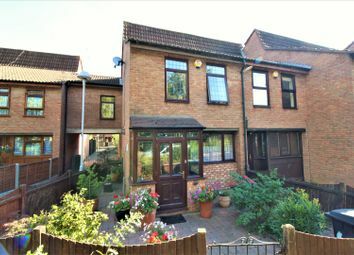 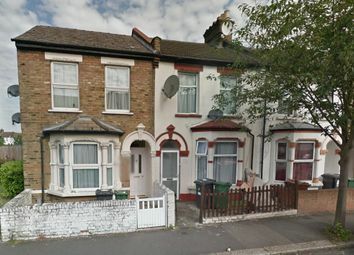 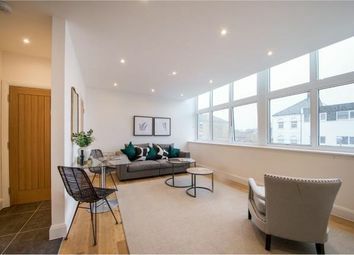 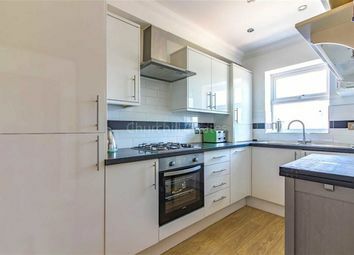 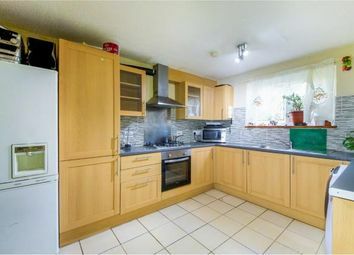 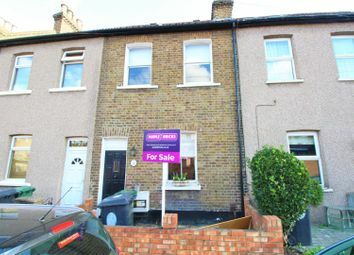 Continental Properties are proud to present this three bedroom Terraced house, comprising of two separate reception rooms, kitchen, utility area, three double bedrooms and ground floor family bathroom. 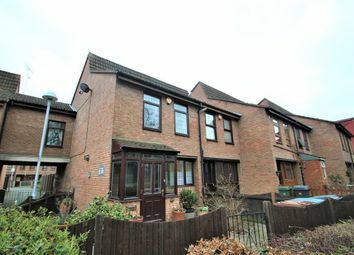 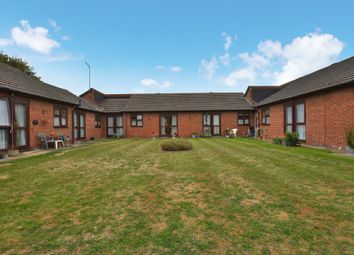 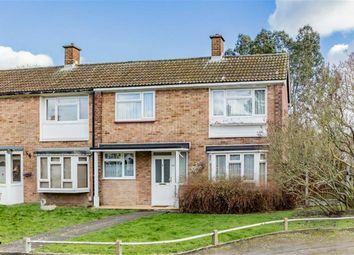 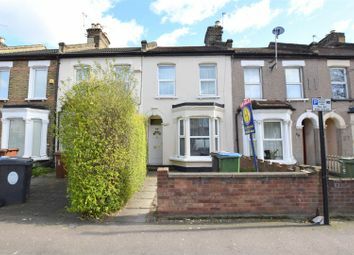 Guide Price £470,000 - £490,000 Hunters are pleased to be offering to the market this spacious and well presented Three double bedroom house situated on Harrow Road opposite Wansted fields. 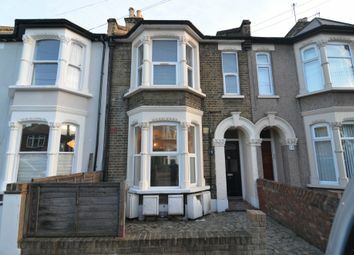 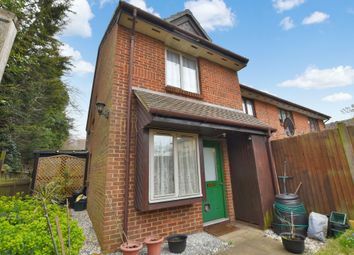 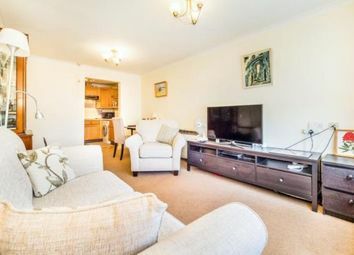 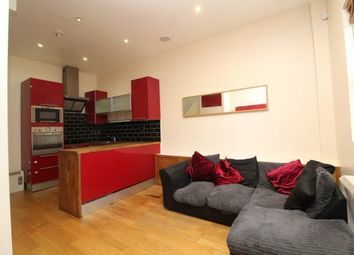 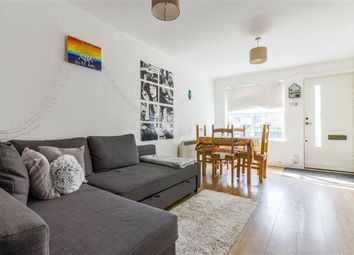 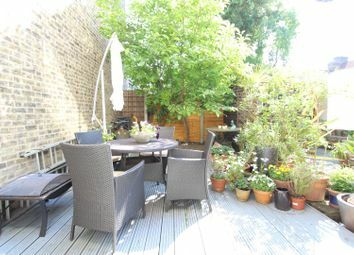 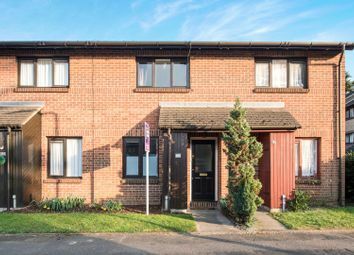 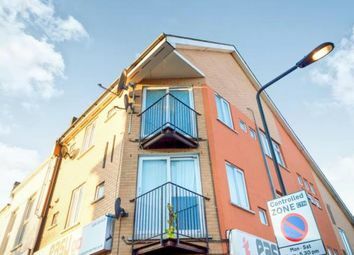 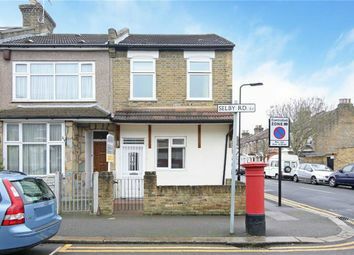 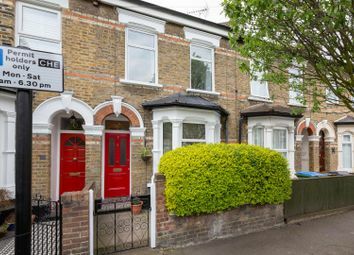 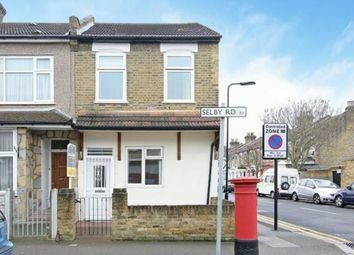 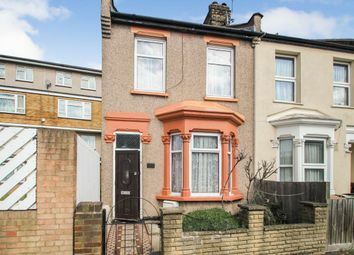 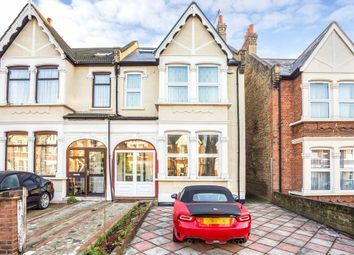 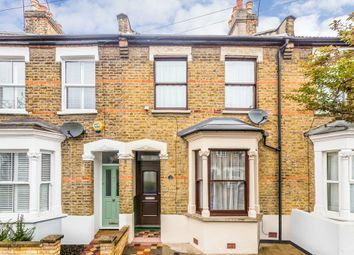 This spacious and well presented two bedroom terraced family home is ideally situated within a popular cul-de-sac turning moments from Leytonstone High Road. 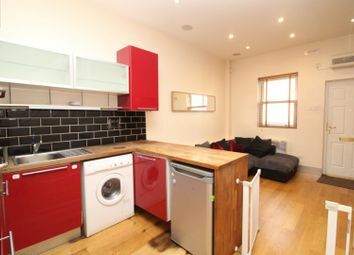 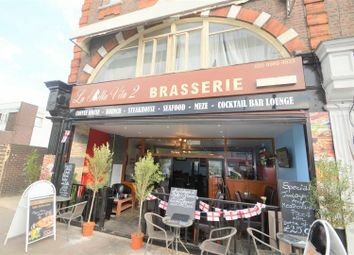 Leytonstone Central Line tube station is also within great access.